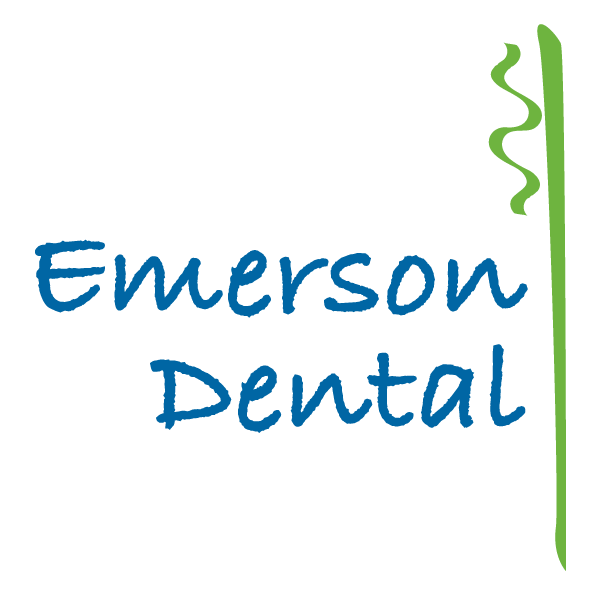 Emerson Dental provides cosmetic dentistry in Westford, MA. Call 978-399-0017 to learn more and schedule your appointment. Porcelain Veneers – Porcelain veneers are thin shells of dental porcelain that are bonded over the existing teeth. They can correct a variety of cosmetic issues, including gapping, chips, discoloration, and teeth that are misshapen or unevenly sized. They are highly durable and extremely natural-looking. Crowns – Porcelain crowns are a long-lasting and highly aesthetic solution for teeth that are badly decayed or damaged. The crown can be carefully shaped and color-matched to blend in with the surrounding teeth for a natural appearance. Bridges – When two or more teeth in a row are missing, a dental bridge can span the gap. A crown is placed on the natural tooth at each end to secure the bridge, which features porcelain replacement teeth known as pontics. This creates a natural-looking, durable, long-lasting restoration. Tooth Whitening – No matter how excellent your oral hygiene is, teeth can become yellowed or stained over time. In-office or take-home bleaching can whiten your teeth by several shades. Although it is not a permanent solution, tooth whitening can last for several months. Bonding – Bonding is a cost-effective alternative to veneers. A natural-looking composite resin is carefully shaped and applied to a tooth that is discolored, chipped, or otherwise aesthetically displeasing. Though bonding does not last as long as veneers, it is a reasonably durable choice. Gum Contouring – If you have a “gummy” smile, gum contouring can help. We will carefully reshape the gums to expose more of each tooth and change the overall shape of the gumline. Invisalign® – Comfortable, clear plastic aligners can correct the same issues as braces, including shifted teeth, overbites and cross bites. You will change aligners at home every two weeks or as directed by your dentist. The aligners are virtually invisible and, because they are removable, you do not need to give up your favorite foods. This is a highly effective orthodontic solution for those who prefer to avoid metal braces. Dental Implants – If you are missing one or more teeth, dental implants can change your life. A tiny sliver of biocompatible titanium is inserted into the jawbone, replacing the root, and topped with a highly realistic replacement tooth. This restores nearly all of the tooth’s original bite strength, and provides an incredibly natural appearance. One implant can support a single crown, while a handful of implants can support an entire arch of replacement teeth. If you are ready to transform your smile, or are simply interested in learning more, why not give Emerson Dental a try? We will perform a detailed evaluation of your current smile, and offer professional recommendations based on your unique needs and desires. Please note that if you have any existing dental decay or gum disease, we must treat those issues before beginning cosmetic work. Call 978-399-0017 to schedule your appointment.